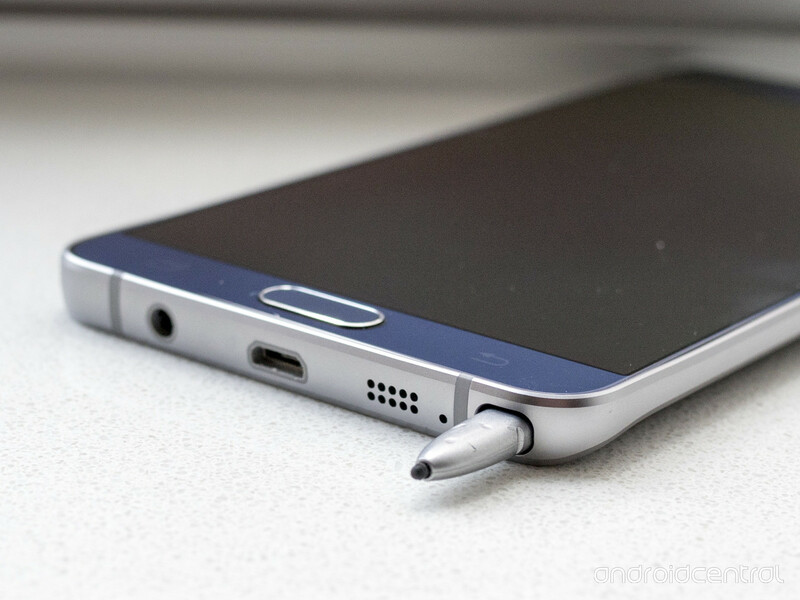 Need some help with your Samsung Galaxy Note smartphone that won't turn on? Read on to learn how to fix this problem and get your phone back up and running again. 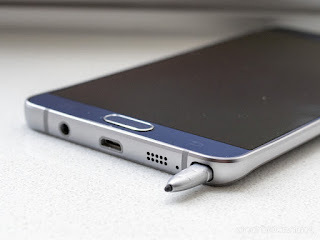 This post addressed a power issue on the Samsung Galaxy Note 5 running on Android 6 Marshmallow platform. In this content, I have listed a few working solutions and standard troubleshooting procedures you can use when your Note 5 suddenly turns off and does not power on. These workarounds are also applicable to any other Samsung Galaxy Note variants including Samsung Galaxy Note 4 and Note 3 that are running on the same Android OS Marshmallow version. Do not forget to test your device after completing each step to see if the problem has already been resolved. Otherwise, continue to the next step(s) available. 1. Ensure there is no damage (physical or liquid damage) to your phone. To make sure the phone has no damage, check the Liquid Damage Indicator or LDI located on the battery and inside the battery compartment of your device. An indication that the phone is free from any damages, the LDI should appear solid white, or white with pink or purple Xs. 2. Power cycle or perform a soft reset on your phone. If possible, remove the battery for 30 seconds then re-insert the battery afterward. If the battery is non-removable, you can press and hold the Power and Volume down buttons for 30 seconds instead. One possibility as to why your phone won't turn on is due to insufficient battery power. To ensure this is not the culprit on your end, connect and charge your device using the factory supplied charger. Let it charge for at least an hour. Bear in mind that the battery charging indicator may not show up immediately especially if the phone ran out of power completely or the battery was totally emptied. Usually it may take up to 10 minutes for the battery charging indicator to show up on the phone screen. After charging the phone for the specified period of time, disconnect it from the charger and then try to power it on by holding the Power button down for 15 to 20 seconds and the Samsung Galaxy logo will show up on screen. If the phone turns on, it means that the phone just needed to be charged. In this case, turn it off again and then reconnect to the charger until it is fully charged. If the phone fails to turn on after performing all the above-mentioned procedures, it means your phone requires service. You may contact your carrier or Samsung Support to escalate the problem, request further support or other options you can try on.